English is a widely speaking language in the world you all know. In India have good command in this language is very important. English elective improves your English with help of grammar. Practicing sample papers is the best way to prepare for exam this leads to scoring well. These sample papers are based on the latest syllabus 2018-2019. 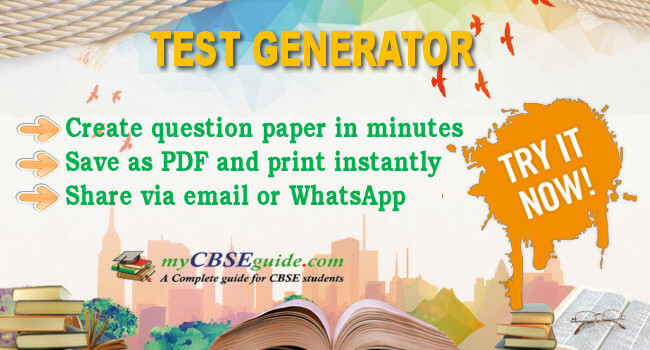 You can download CBSE Sample Papers for Class 12 English Elective 2019 in our myCBSEguide website and mobile app for free. CBSE follows NCERT text book in class 12 English Elective NCERT. 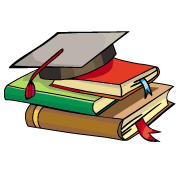 Here is the list of chapters in NCERT class 12 English Elective NCERT. The sample question paper with solution for class 12 English Elective NCERT is prepared as per these NCERT text book chapters. English Elective NCERT sample papers and annual exam question papers of class 12 English Elective NCERT are based on these chapters only. 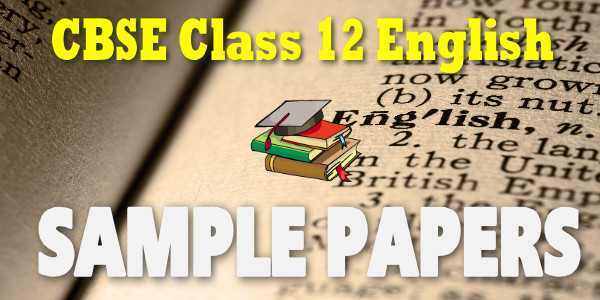 CBSE Sample Papers for Class 12 English Elective NCERT with solutions, blue print and marking scheme in PDF format to free download. Physics NCERT Solutions of all subjects and English Elective NCERT NCERT books in PDF form along with previous years papers of the region All India, outside Delhi, Foreign and Delhi with marking scheme issued by CBSE board, New Delhi.